After years of driving company cars, assigned cars and rental cars, when it came time to choose a car for myself there was only one marque - Alfa Romeo. 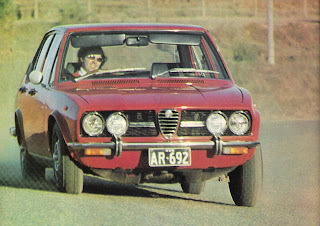 I must have been a closet member of the 'Alfisti' all these years, having tested many Alfa Romeos during my life as an automotive journalist and one-time editor of Modern Motor. 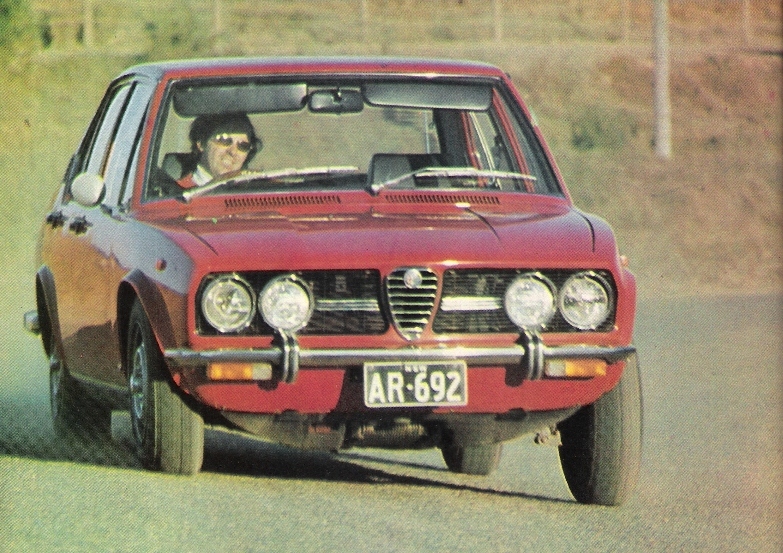 One of my fondest driving experiences was two weeks behind the wheel of an Alfetta 1.8L sedan in 1974. What an experience! Now, in retirement, with a gammy left knee I can't quite deal with a manual gearbox, so despite the almost sacrilegious application of an automatic transmission, I am now able to indulge my automotive fantasy and become the proud owner of an Alfa Romeo 159 sedan, with 1.9L turbo diesel and automatic transmission. I love it!